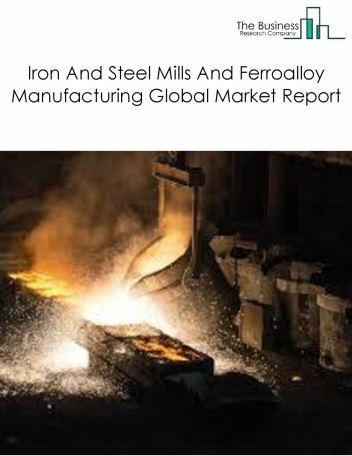 Major players in the global metal and mineral manufacturing market include Arcelor Mittal, POSCO, Nippon Steel & Sumitomo Metal, JFE, and LafargeHolcim. 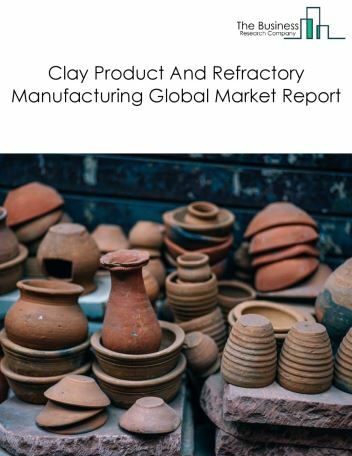 The metal and mineral manufacturing market size is expected to reach $60 billion by 2022, significantly growing at a CAGR of around 4% during the forecast period. 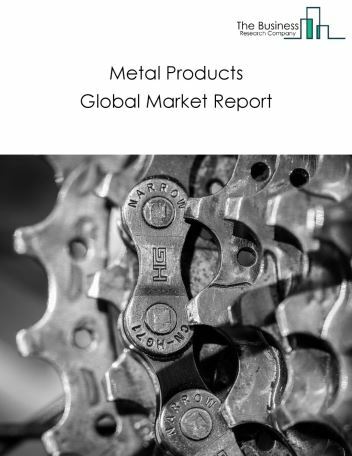 The growth in the metal and mineral manufacturing market is due to slowdown in the global economy, Increased Spending On Construction in the USA and Increased Sales of New Passenger Cars in Europe. 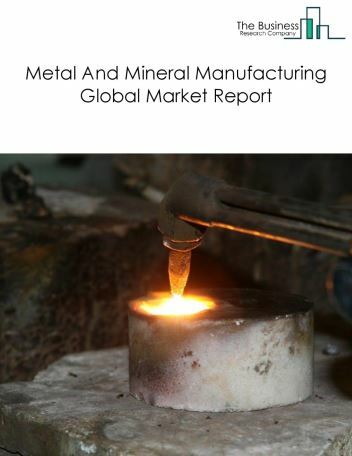 The global metal and mineral manufacturing market is further segmented based on type and geography. By Type - The metal and mineral manufacturing market is segmented into metal manufacturing, mineral products and metal products. 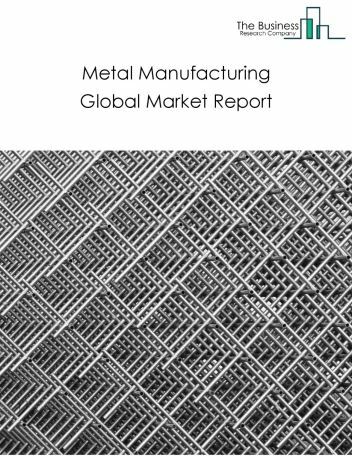 Among these segments, the metal manufacturing market accounts for the largest share in the global metal and mineral manufacturing market. 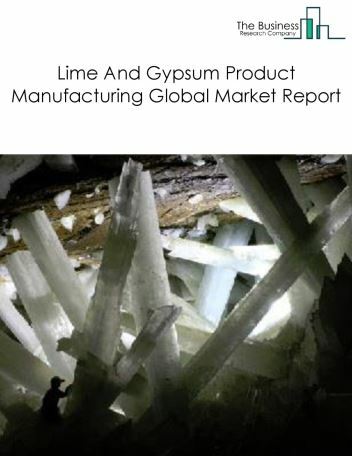 By Geography - The global metal and mineral manufacturing is segmented into North America, South America, Asia-Pacific, Eastern Europe, Western Europe, Middle East and Africa. 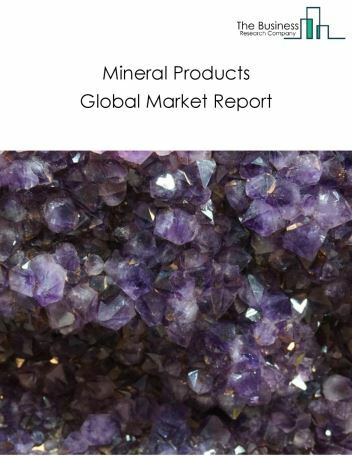 Among these regions, the Asia Pacific metal and mineral manufacturing market accounts the largest share in the global metal and mineral manufacturing market. Rapid growth in additive metal manufacturing, robotics and automation and lightweight aluminium alloys for the automobile industry are the major trends witnessed in the global metal and mineral manufacturing market. 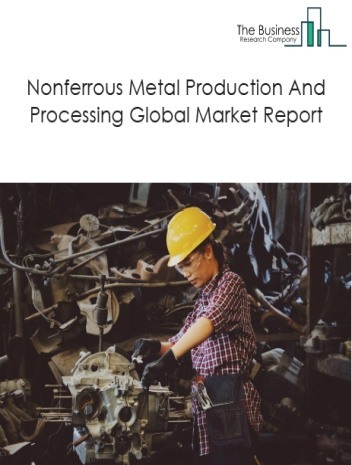 Potential Opportunities in the Metal And Mineral Manufacturing Market With strong sales of light vehicles in the USA, adoption of advanced technologies and investments in end user industries such as chemicals, the scope and potential for the global metal and mineral manufacturing market is expected to significantly rise in the forecast period.